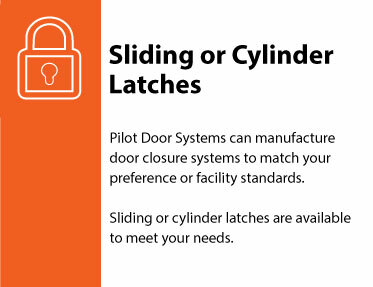 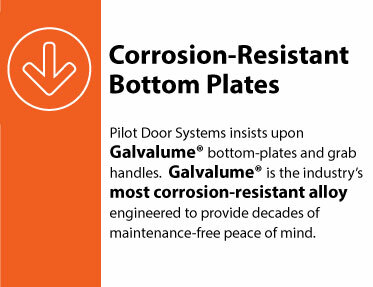 Why Contractors Love Pilot Door Systems, Inc.
We Make The Installation Process Easier. 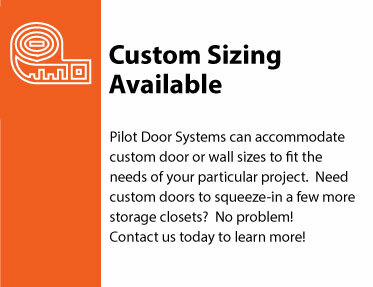 Contractors Love Pilot Door Systems, Inc. because we are a "one-stop-shop" for installation services, and complete project management throughout the installation process. 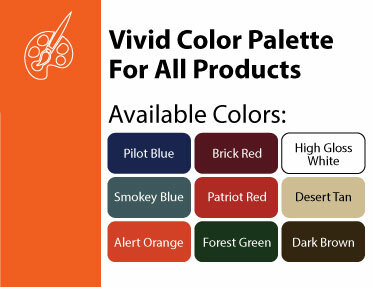 We have a team of experienced installers willing and able to travel to your facility to set to work immediately so you can wrap up your project as quickly as possible. 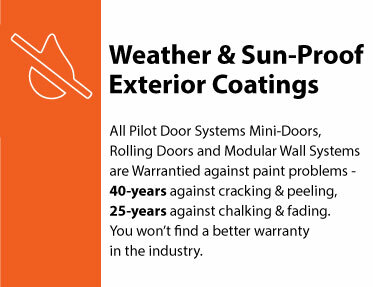 Contractors love that our door & wall systems ship fully-assembled where appropriate, and ready to quickly unwrap & install immediately, with all of the required hardware ready to go. 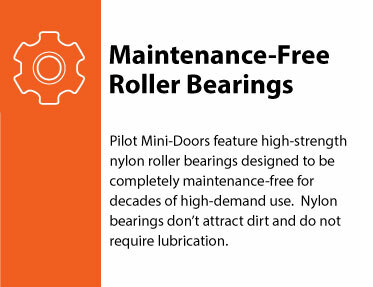 Our high-quality products, coupled with attention to detail means that you can depend on a perfect fit the first time around.